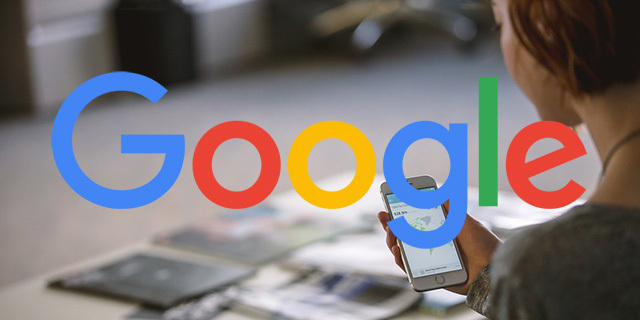 Sergey Alakov spotted another new feature, this one on the Google AdWords end where Google is testing showing the phone number next to the click to message or click to text feature. 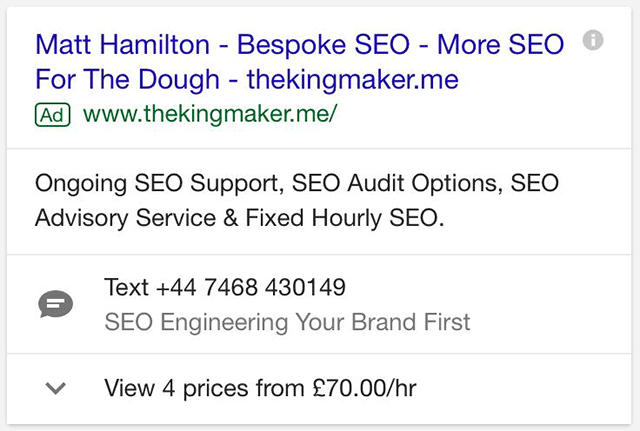 As you can see, the phone number is visible directly in the click to text extension. It even puts a one liner next to it.